Running a business is about more than profit and loss. Those things are important, yes, but it’s just as important to be a part of the community. That’s why we make giving back an integral part of our practice. And it’s not just us. Since its founding in 1937, Waddell & Reed has consistently been a strong supporter of community, cultural and charitable causes, both regionally and nationally. Waddell & Reed provides a platform for two types of philanthropic and charitable support: direct from the company and directly from financial advisors and employees. 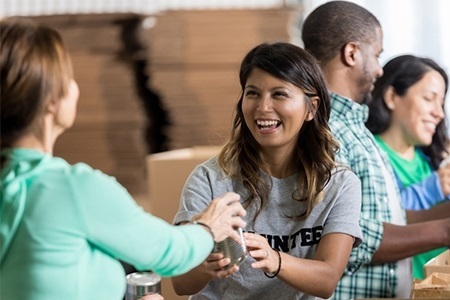 In fact, employees and financial advisors are encouraged to select philanthropic organizations and events in which their involvement will have an ongoing and meaningful impact. Our philosophy is to give generously and consistently to the communities we serve and to which we owe so much of our success – in business and in life. I am proud to support local charities and charitable events. To learn more about the organizations I support and discuss your financial goals, contact me today!